I dont know about you, but I cannot believe that it's 2018! Sunday night we welcomed in a New Year, 2018, and it was just what we liked. There is just something special about a new year. You can almost hear the slate being wiped clean. There are so many opportunities ahead at the start of a new year. It's also a perfect time to reintroduce myself. I'm Brittany Hensley, and I'm crazy about my family...like #obsessed. Almost 12 years ago (January 7) I married my best friend, Joseph. Our marriage isn't perfect, but it's perfect for us. We challenge & support each other. He's truly my best friend. We've built a strong foundation based on our faith in Christ alone, and I cannot wait to see what our future holds. 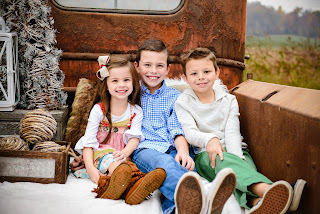 We have three beautiful, rambunctious kiddos who keep our schedules & hearts oh so full! 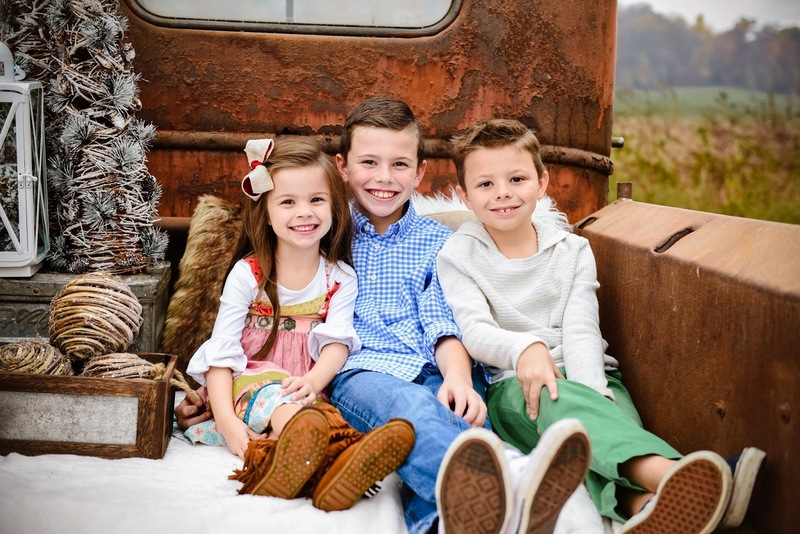 Stephen (10), Carson (8), and Nataleigh (5). Whether it's rushing from a basketball game to a pageant, these kiddos love being on the go, doing their thing! Our extended families are true God-sends. They are the village that help us & love us when times are good as well as when times are bad. The support they provide is unmatched & not forgotten. 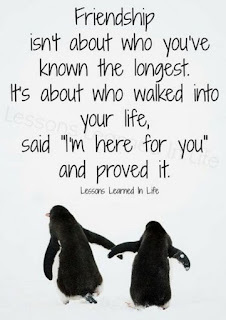 I have some pretty amazing, close friends that are more like family to me. There is something to be said about people that just love you for you, unconditionally & without gain, and these are the people that I'm lucky enough to call my best friends, and y'all, they are one-of-a-kind! 1. I'm a super picky eater! 2. I'm royally obsessed with all things House of Windsor. 3. Dr. Pepper is my jam. 4. I've not met a sport I didn't just LOVE. 5. I hate wearing socks, and I rarely drive with my shoes on. 7. I cannot swing a bat or a golf club to save my life. 8. I'm an awful parker, and I live for my back-up camera. 9. So I guess, iced coffees are my actual jam! 10. I have big dreams for my little family!! So here's to you 2018. May this year we be bolder, braver, and kinder than ever. May we take chances & live with no regrets. May we hold onto those we love, and may we never take them for granted. I cannot wait to see what this year holds in store for my sweet Hensley 5. Leave a comment & share what your big plans are for 2018 & a little about yourself!! Yes! Dr. Peppers while we chit chat would be perfection! Happy New Year, friend! No shoes..no problem! !Thanks for stopping by! Ok so the picture of you and Joe...all I can say is he looks 15 years old wth?